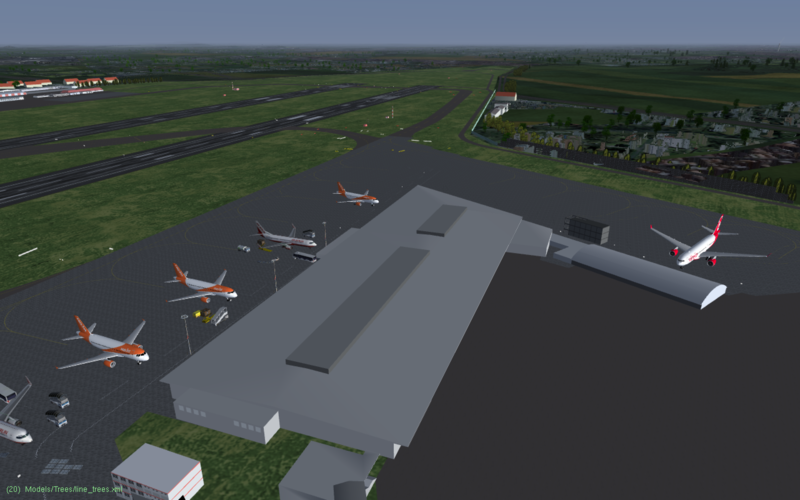 as EDDB Scenery is on it's finals I decided to remodel Berlin-Tegel Airport. 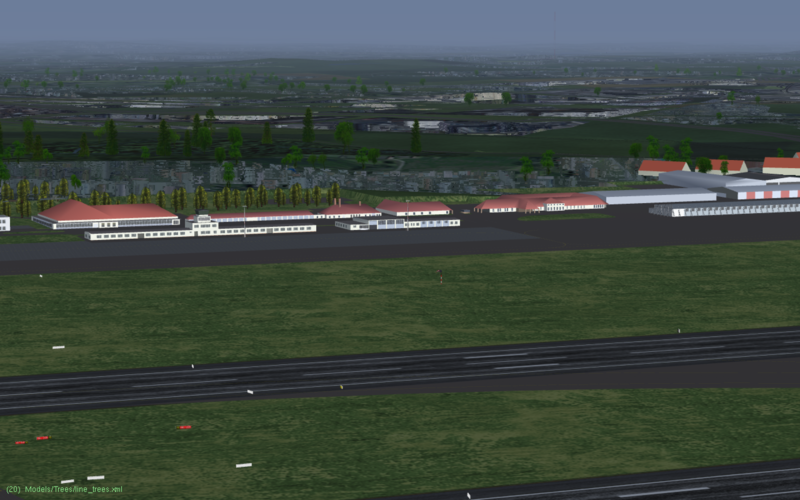 As soon as EDDT is done, Berlin Scenery will have three very well detailed airports. If you have any wishes regarding the EDDT Scenery, please let me know and I will check it out! Looking good I love flying into EDDT and look forward to a more updated airport well done! 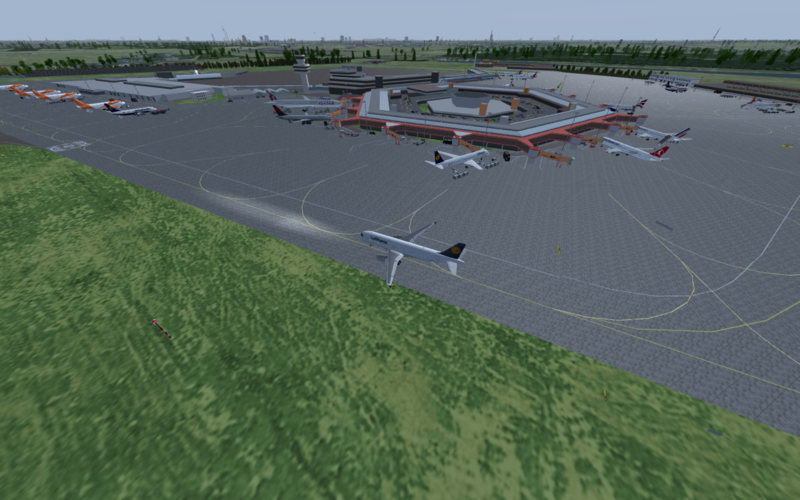 The static jetways are done. 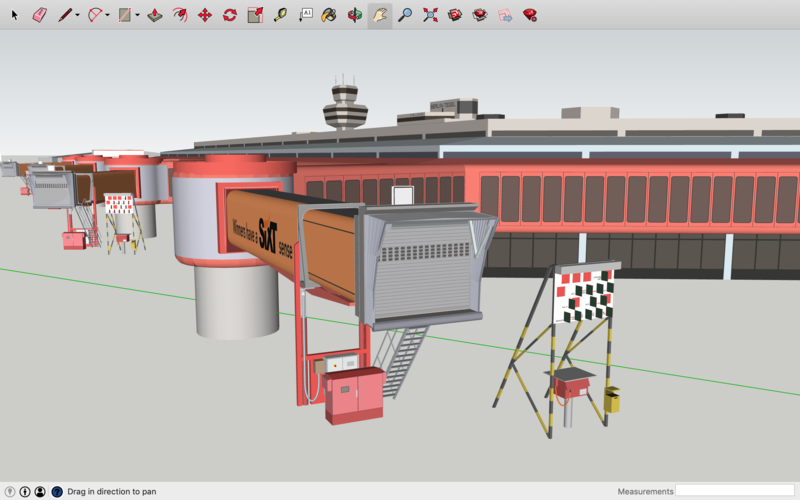 Now the terminals B and C need to be detailed. After this the military apron will be modeled. 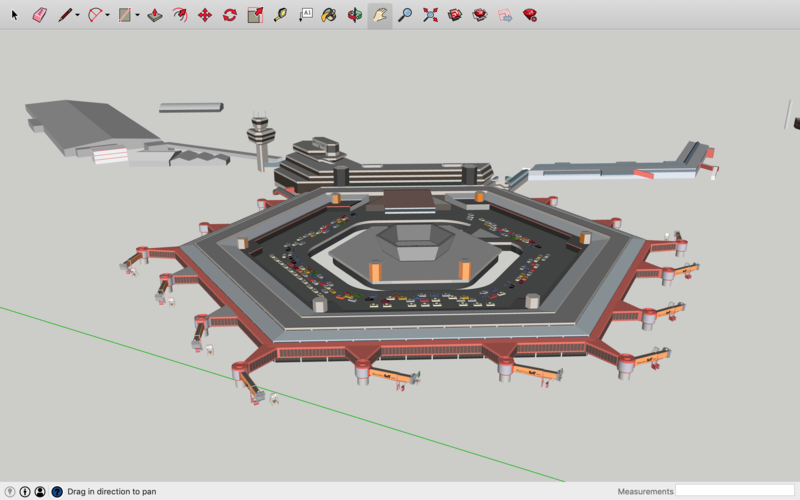 As in my EDDB scenery the jetways will be static but configurated for different aircraft types. 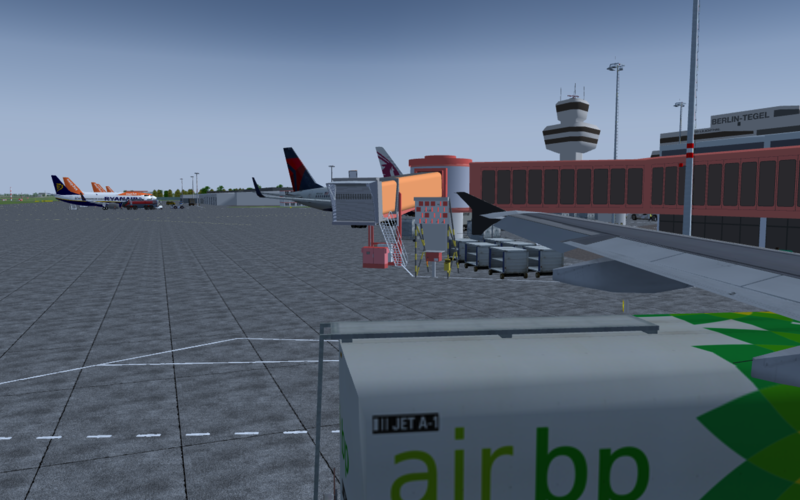 --> Info: EDDT in real has only four movable jetways. All the other jetways can only be changed in their hight. And some great level of detail! awesome work. I live not too far from Tegel. 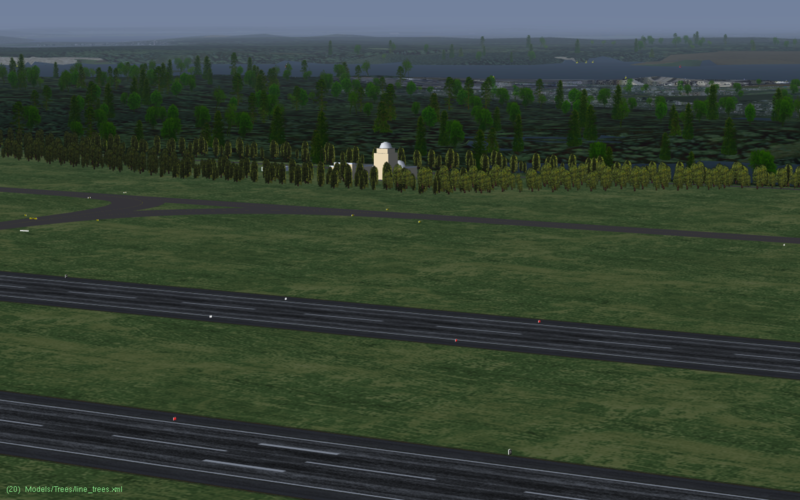 Jetways are ready now. The new files will be available soon. By the way: just for the case you hadn't discovered it already.